For a long time, olive-growing in Abruzzo was considered no more than a complementary activity to sheep-rearing and the cultivation of cereals. 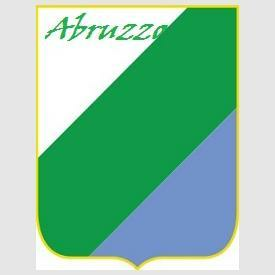 In Abruzzo today, however, olive-growing has increased in importance to become a major economic activity. 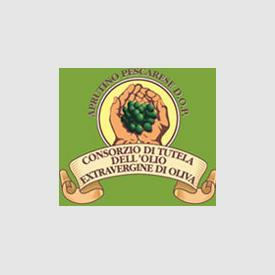 This is the background to Olio Extravergine d'Oliva Aprutino Pescarese, an olive oil granted a DOP certification. 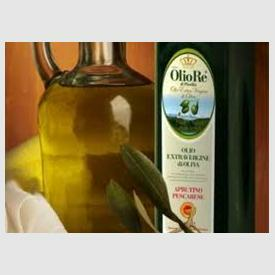 The oil is made from a blend of olives of the Dritta, Leccino and Toccolana varieties. The Dritta is a local variety; the Toccolana comes from the town district of Tocco Casauria and is notable for its high oil yields and rustic taste. 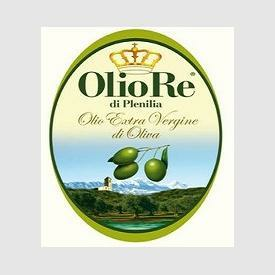 Olio Extravergine d'Oliva Aprutino Pescarese has a maximum acidity of 0.60 percent. Its colour ranges from green to yellow. It has a medium-high fruity scent and a fruity taste. 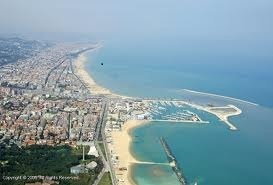 The area of production is comprised of the entire province of Pescara. Other Coops: Plenilia Farmers Cooperative, founded in 1961 by a group of farmers, Plenilia boasts the participation of 250 partners. The area of production is set between the hills of Pescara and the Vestina area, with several hectares of oil-growing land. 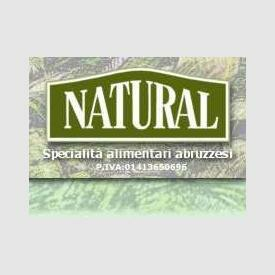 The Cooperativa San Mauro, Abruzzo's first cooperative was founded in 1957 and produces extra virgin olive oil of high quality. 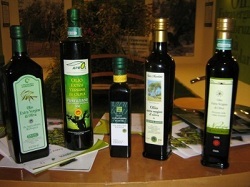 The oil "SanMauro" is derived from the variety "Gentile di Chieti" cold-pressed with millstones, has unique characteristics as a very low acidity, a slight green color, an intense aroma of fresh olives, a fruity flavor sometimes pungent and a low number of peroxides. DRITTA: Medium-light fruity, green type, with hints of almond. Its flavour is mainly sweet, with mild hints of spiciness and bitterness; almondy aftertaste. Its colour is green with yellow reflections, medium fluidity. GENTILE DI CHIETI: Medium fruity, grassy type, with hints of artichoke and almond. Its flavour is well balanced, with moderately intense notes of spiciness and bitterness; almondy aftertaste. Its colour is yellow with green reflections, medium fluidity.